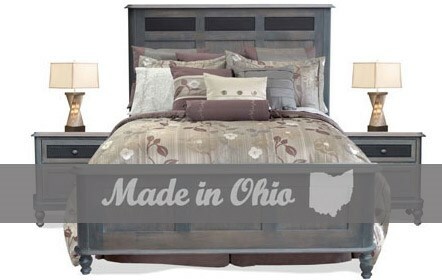 Custom solid wood furniture that is made in Ohio is our specialty. Our showroom in Akron, OH features handcrafted, solid wood cabinetry, bedroom and dining room furniture in customized finishes, including designs from Contemporary to Traditional. 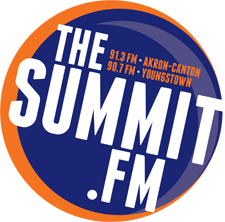 At Wayside Furniture we offer the Akron, OH area's best selection of home furnishings. With top name brands and a great selection of quality living room, bedroom, dining room, home office, entertainment, and accent furniture. 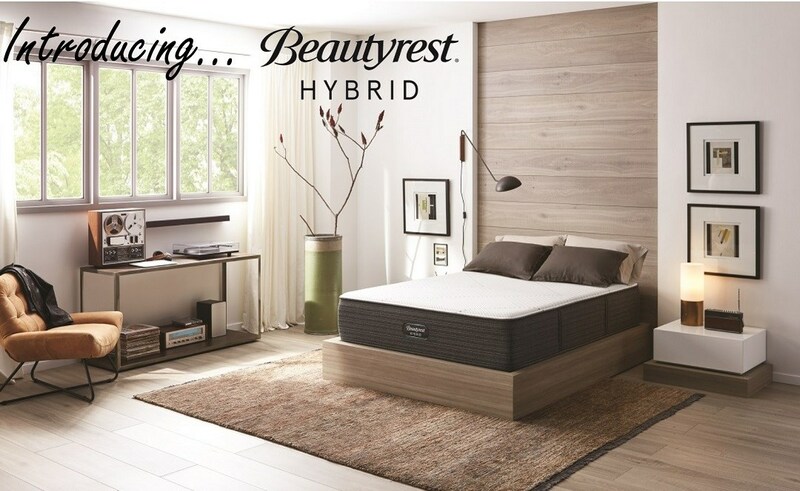 Wayside also provides great mattress and bedding shopping bringing you Serta, White Dove and Tempur-Pedic mattresses. 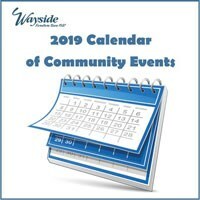 With a quality selection and great low prices Wayside beats all other northeastern Ohio Furniture stores. 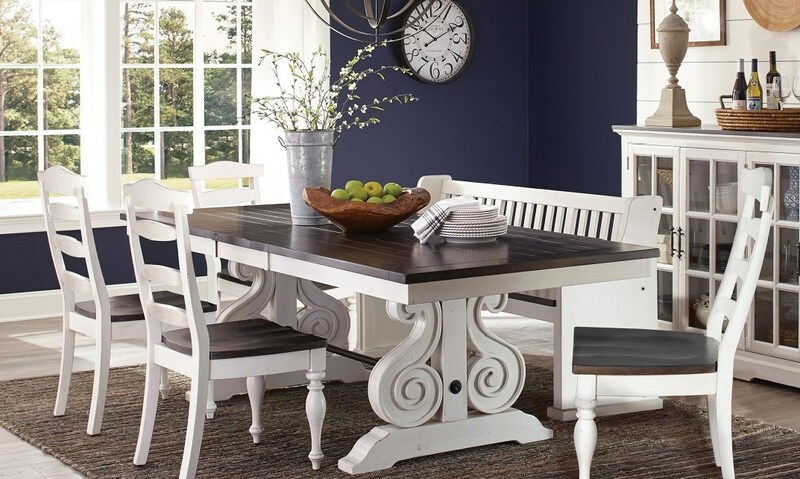 Wayside Furniture has been serving the Cleveland, OH area since 1937 with the best selection of home furnishings. 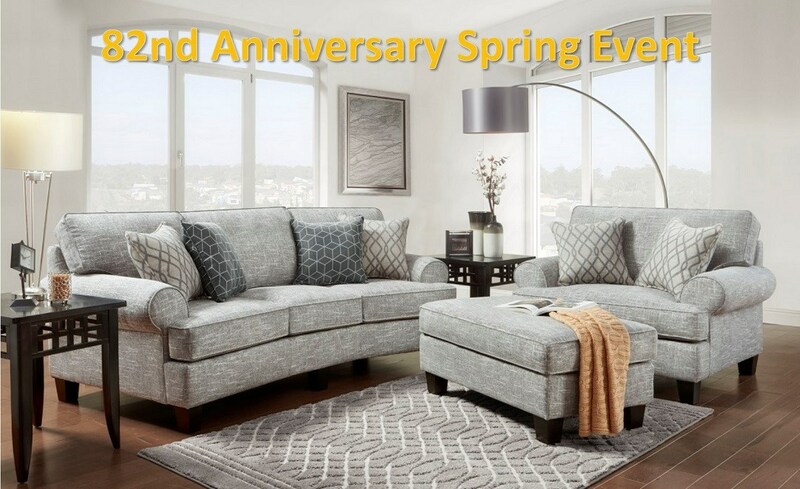 Wayside features top name brands and a great selection of quality sofas, beds, dressers, chests, entertainment centers, end tables, sofa tables, desks, dining tables , mattresses and a whole lot more. 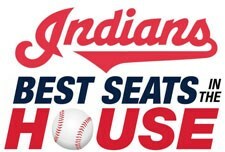 With a quality selection and great low prices Wayside beats all other northeastern Ohio Furniture stores.